The adventures of a young orphan girl living in the late 19th century. 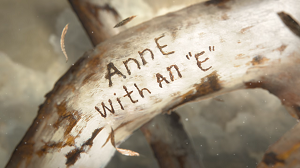 Follow Anne as she learns to navigate her new life on Prince Edward Island, in this new take on L.M. Montgomery’s classic novels.